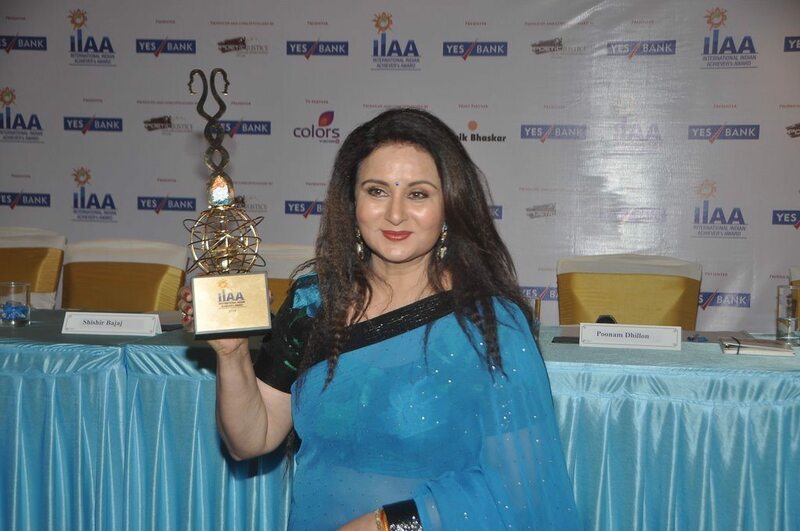 Poonam Dhillon attends awards ceremony. 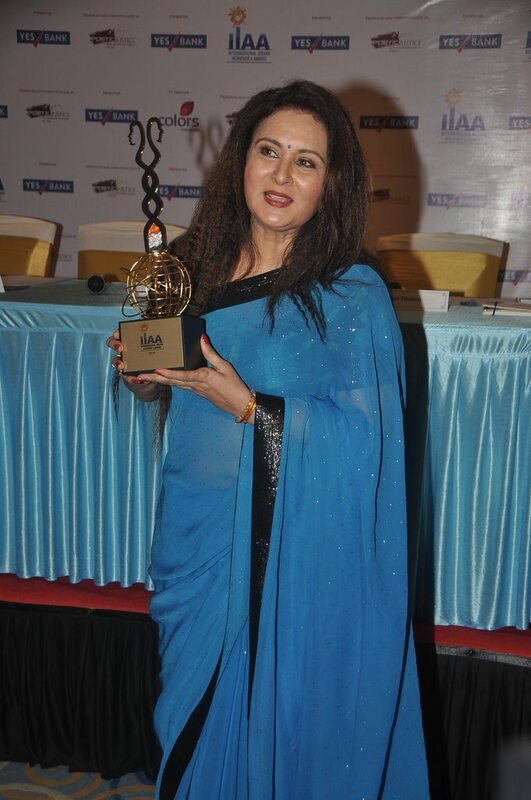 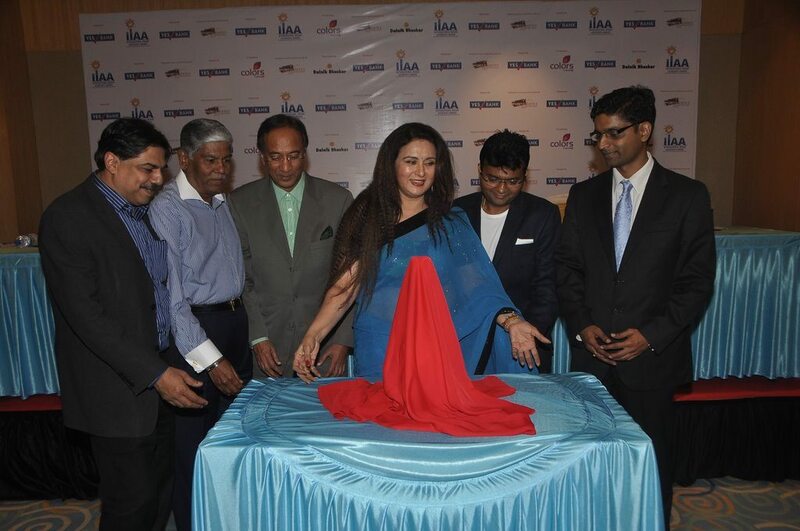 Veteran actress Poonam Dhillon attended the YES Bank International Indian Achiever’s Award 2014 presser held in Mumbai on July 21, 2014. 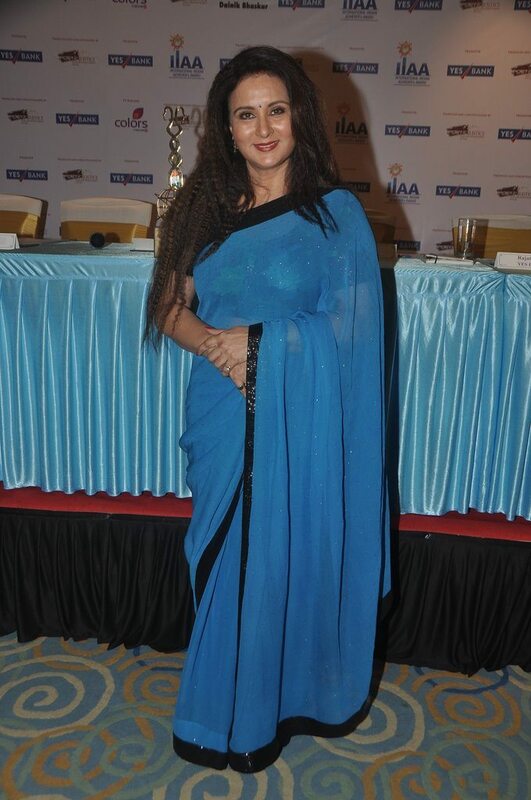 Dhillon looked her elegant best in a pretty blue and black sari at the event. 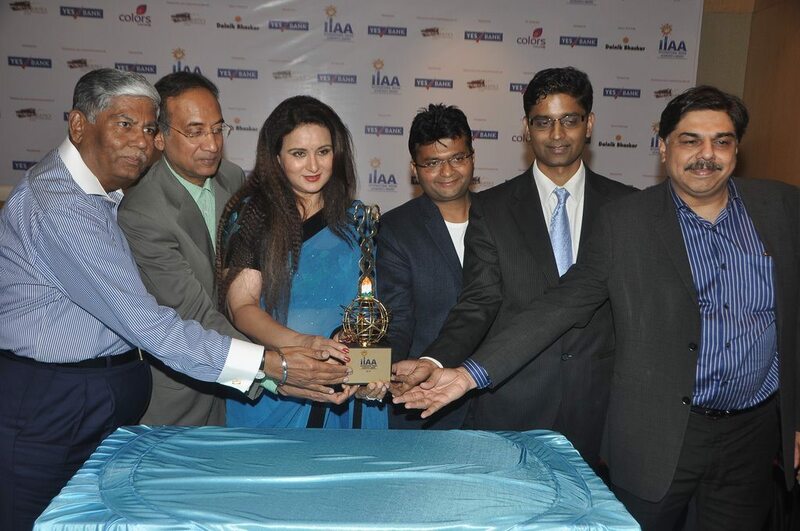 Poonam added that there are some iconic Indians like Hinduja Brothers, Swaraj Paul, Lakshmi Mittal, Indra Nooyi, Sabeer Bhatia, Amartya Sen, Zubin Mehta, Deepak Chopra, Bobby Jindal, Vijay Amritraj, Salmaan Rushdie and Amar Bose who have made India proud from different parts of the world.